January Jones as Betty Draper-Francis on AMC’s Mad Men. 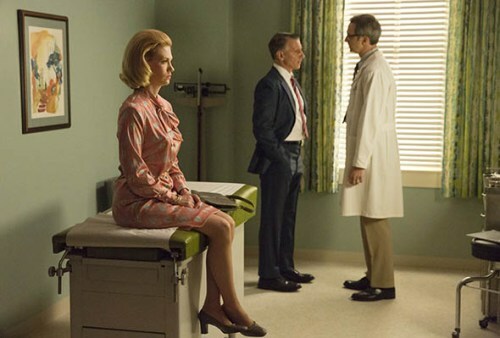 The penultimate episode of AMC’s Mad Men provided an all-too-familiar portrayal of the paternalistic nature of medicine via the handling of Betty Draper-Francis’s diagnosis of lung cancer. 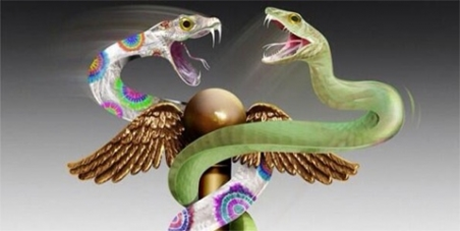 While the episode takes place in 1970 and there has since been a gradual shift to a more patient-centered approach in medicine, it offers a glimpse into power imbalances in medical care that still can occur today.